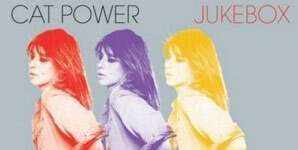 Fact: Singer Cat Power has signed on to narrate upcoming Janis Joplin documentary, JANIS. The movie, from Oscar-nominated director Amy Berg, will receive its world premiere out of competition at the Venice Film Festival in Italy in September (15). 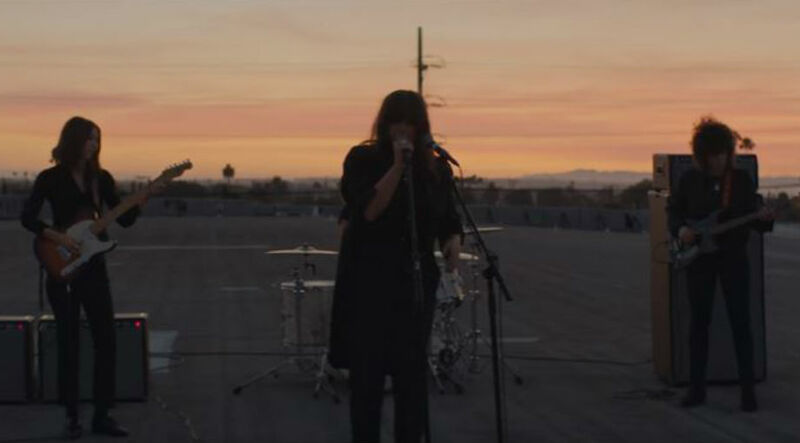 Fact: Cult singer/songwriter Cat Power has paid tribute to Bob Dylan in a new song - SONG TO BOBBY will appear on her new album JUKEBOX. 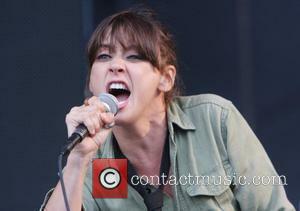 Quote: "There's a singer/songwriter called Cat Power who's really inspirational. I listen to her a lot. She's part of my life but I've never met her." James Blunt is a fan of the US musician.